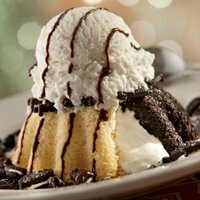 You can get a FREE Molton Cake at Chili’s through May 17th, 2012. Scroll down on the Chili’s Facebook page and click on “Get offer”. You will be sent an email with your coupon.